If looking elegant at a function is top priority for you, try Killer wayfarer sunglasses. Available in superior designs and shades, these sunglasses help you flaunt your style confidently. A pair of appealing wayfarers from Killers will make you the object of envy in the eyes of your peers. Killer eyeglasses are available in different colours and go well with all attires. 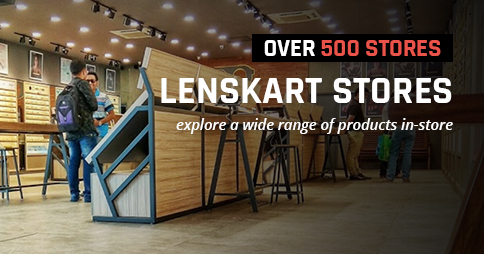 For fashion enthusiasts who love Killer sunglasses, Lenskart has always been the first option. This biggest online shop for eyewear has the entire range of sunglasses from Killer at really affordable prices. 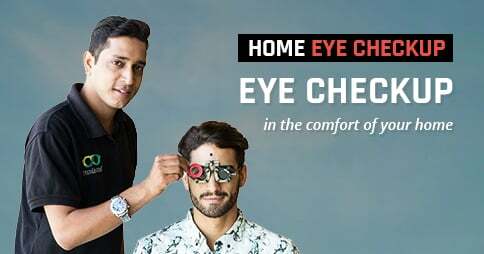 So, head straight to Lenskart and pick the eyewear of your choice today!